All donations will receive a receipt from the children’s home as well as documentation to the use of the funds for it’s intended donor. 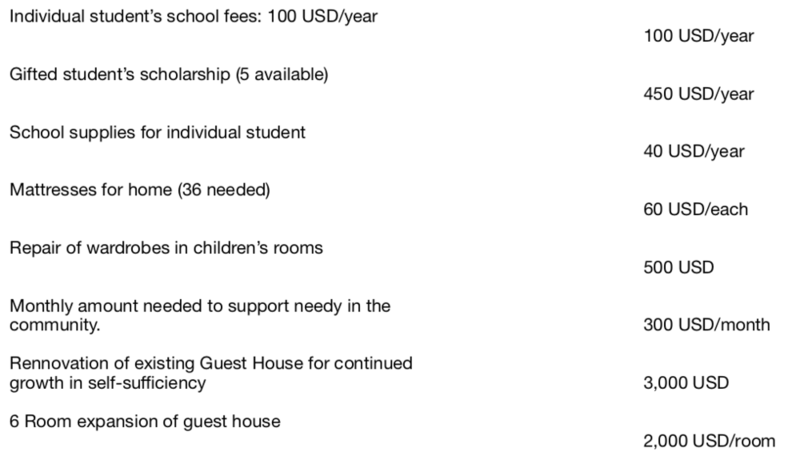 THERE ARE MULTIPLE WAYS TO DONATE TO THE CHILDREN’S HOME. 1) GoFundMe - the button is at the bottom. 2) SWIFT CODE wire transfer from your bank directly to their bank. ~ please ask for the bank information to send directly to their account. 3) Check or Money Order given directly to Louis Bryant who will personally deliver thefunds to Ghana. Click this button to donate to Mama Laadi Children’s Home through a GoFundMe account.